Finally, a great book I can recommend! 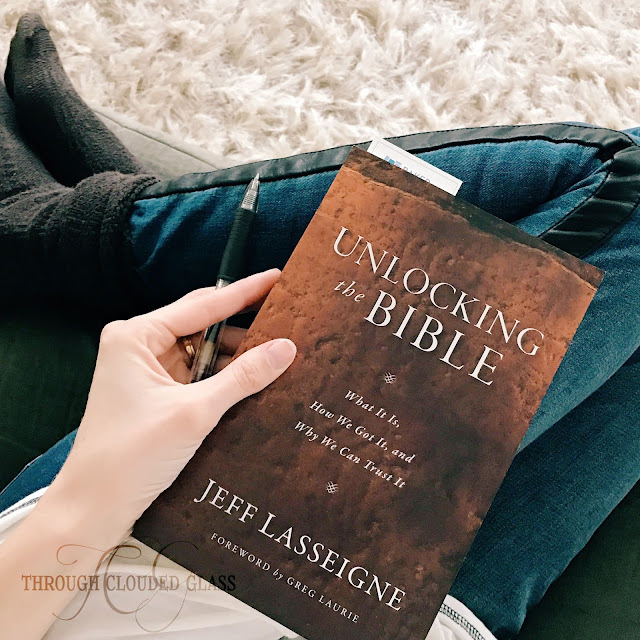 I requested Unlocking The Bible by Jeff Lasseigne a couple months ago. The name "Unlocking The Bible" is a little misleading, because it almost presents the Bible as inaccessible without "unlocking" - but on the contrary, this book is a wonderful resource to help readers realize that anyone can read and understand God's Word. The first couple chapters talk about the way the Bible was put together, and what qualified different books to be included in the Bible. I thought this was really interesting. I think there has been a lot of confusion and misinformation about how we came to have the Bible we can hold today, and these chapters explained why we can have confidence in the Bible as the inspired word of God. The next two chapters give a timeline of the Bible, from Genesis to the writing of Revelation. I've read through the Bible several times, but I really liked this condensed version of the story to give a bigger picture. The part I liked best was the historical details that the author included, placing biblical event sin historical context. Finally Lasseigne gives tips on how to study the Bible, and how to teach the Bible, along with an entire section with a summary and quotes about each book of the Bible. 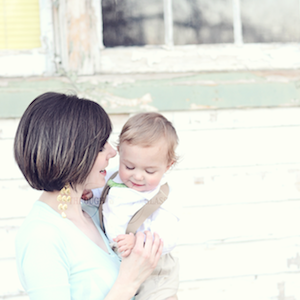 I thought these sections were a great encouragement and resource! This book is sound, and the author holds the Bible in high esteem - and I think this is something we need more of, even within the church today. I highly recommend this book! It was readable, but full of information and encouragement to dig into God's Word! This looks like a must have must read. I have to get a copy ASAP! Remember How I Started A Literary Society?